Help us to help tortoises! This pdf from Estate Planning Attorneys Grant, Morris, Dodds provides language you may wish to share with your estate planner when creating or updating your will or trust. Share with us the page of your will or trust that includes Tortoise Group and we can discuss making your tortoise “GOLDEN”. 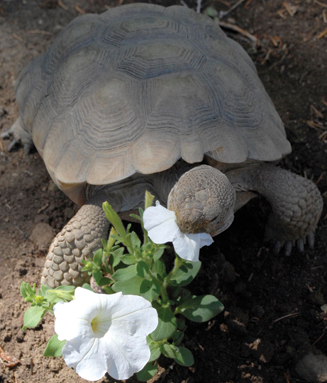 Golden Tortoise Society Members can be assured their beloved desert tortoise pet will be moved to the top of Tortoise Group’s rehoming list following the custodian’s death if no person is designated or able to provide their care. 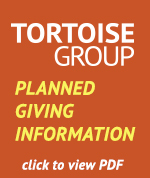 Contact Tortoise Group (702) 739-7113 or info@tortoisegroup.org to get a referral for a free consultation with a local Estate Planning Attorney.